The Expedition, a Palm Beach Jogger Stroller Rental features large bicycle tires. Also, a front swivel wheel that can be unlocked for low speed maneuvering or locked into place for jogging. 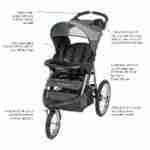 The Jogging Stroller also can accept any of the Baby Trend Flex-Lock or Inertia Infant Car Seats to make a travel system. 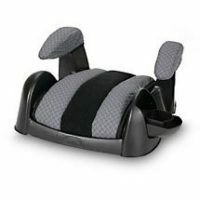 It comes with both a parent tray with 2 cup holders and a storage compartment and child tray with cup holder. The multi-position reclining padded seat, has a fully adjustable 5 point safety harness and tether strap. As well as fully adjustable ratcheting canopy to block the sun and wind. The Palm Beach Jogger Stroller Rental folds effortlessly with a trigger release into a compact fold for easy storage or transport. 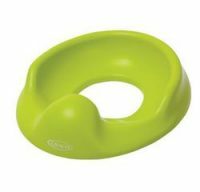 Plus, the extra wide ergonomically shaped rubber handle is both soft for pushing and cushy when transporting. 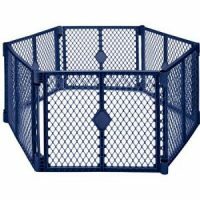 Footrest reflectors provide greater low-light visibility, comes with an extra large storage basket, lightweight rugged steel frame construction and JPMA certified. 21″W x 47″L x 41″H. While deemed a Jogging Stroller, most runners do not recommend this stroller for running, and instead refer to the Expedition as a jogger-style stroller.